Gilmore Girls fans are elated to finally hear the release date of the new Netflix revival: November 25th! It’s just around the bend, which makes it the perfect time to binge watch old episodes and dust off your predictions. I happen to have one of my own regarding the last four words that have haunted us since they weren’t included in the original finale. In any case, fans,are preoccupied with everything Gilmore, from the quirky characters to the eccentric town of Stars Hollow. 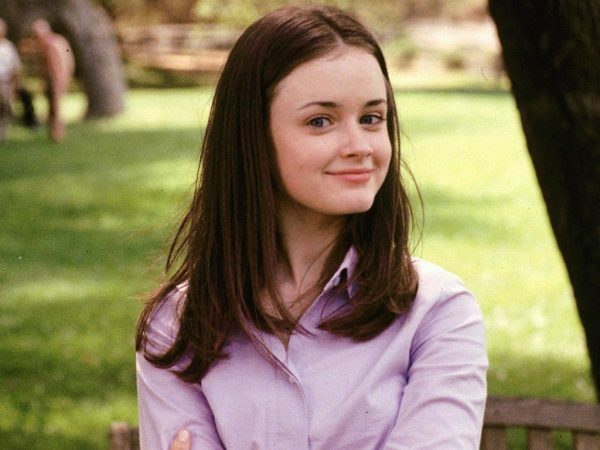 One of the things that makes me such a huge fan of the show is how I relate to Rory Gilmore. She is socially awkward and can often feel the pressure that comes with being a part of two different worlds. While I can’t say I have a rich and privileged family, I can certainly relate to being between two types of statuses. More than that, however, Rory’s voracious reading life relates closely to my own. I, too, have been seen sniffing the pages of old and new volumes in libraries and bookstores. I have the habit of carrying books around with me, either in physical or digital form. I often find myself wanting a night alone with a book and some coffee rather than a night out at a party. Rory makes readers, like myself, feel less isolated in a world that values extroverts and social skills rather than passion for literature and an often quiet disposition. Looking at the list of 339 books referenced in Gilmore Girls, it can daunting, even for heavy readers, to take a stab at tackling her list, which is becoming more popular as November 25th creeps closer. By looking at why Rory herself felt connected to these books, we can find a road into them ourselves. Quite a large portion of Rory’s reads are Russian literature. We may wonder, besides the encouragement from her institutions of education, why Rory chose to spend so much of her free time reading through these novels. We may find a clue in her relationship with her grandfather, Richard Gilmore. 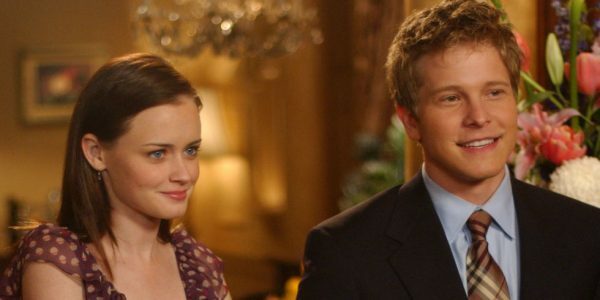 As Gilmore fans will know, Rory didn’t have the chance to develop a relationship with her grandfather until she was a teenager, and one of the biggest connections they shared was in their reading lives. It was no secret that Richard was proud of Rory’s ability to read and understand these novels, even listing that: “She’s read every book by every author with a Russian surname” among her accomplishments. This connection is all the more moving with the death of Edward Herrmann. His absence in the revival will most likely be explained with Richard Gilmore’s death. 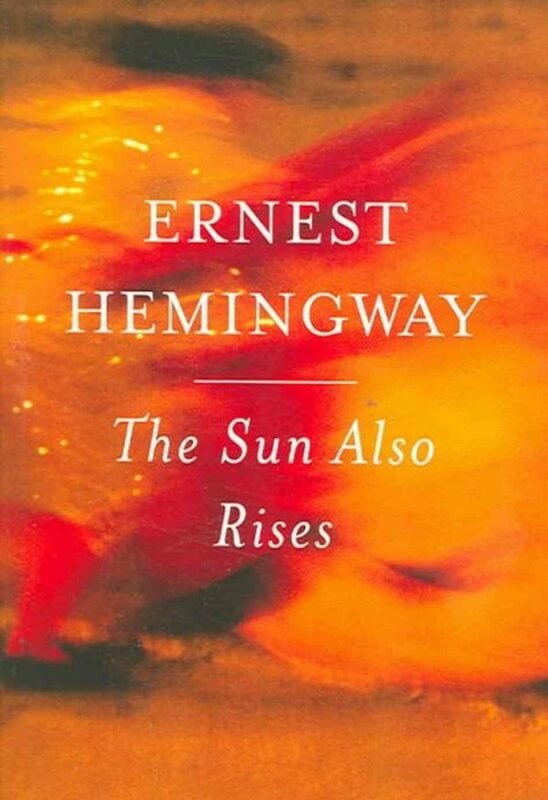 Praised as one of the greatest books ever written, it is no surprise that it was part of Rory’s reading life. The classic took one of the coveted spots in her graduation speech that detailed the varied adventures that books brought to her life. You may recognize this particular title from Rory’s lament that her Harvard application did not arrive while she had been ensconced in the novel, but while she was watching The Brady Bunch variety hour. Rory has a complicated relationship with the rich and privileged. She loves her grandparents dearly, even though they benefit from a world she often criticizes. She is angered by Logan’s entitled attitude and yet she falls for his charms. She not only falls in love with him but falls in with his over-privileged friends and family. However, she seems to fit in well with “these over-privileged sons and daughters of somebodies who fail to grasp how out of touch they seem to those of us who don’t have an errant domestic employee or a construction problem on beef island.” She often finds herself grappling between these two parts of her identity. 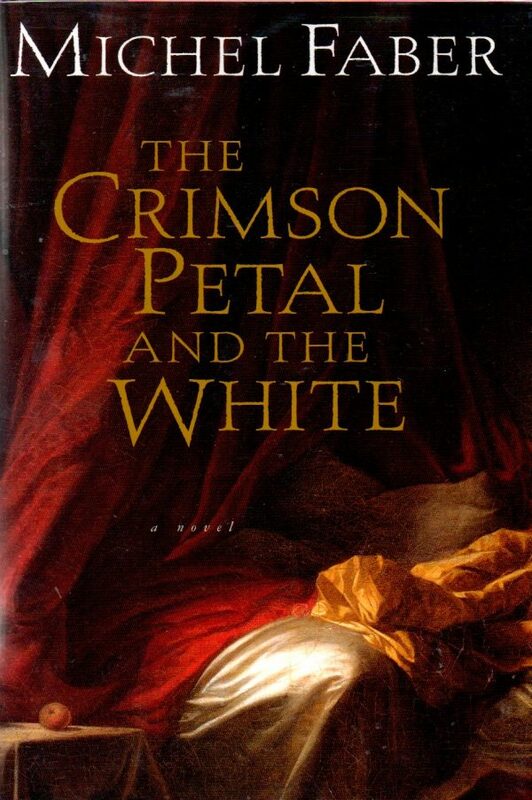 Rory can be found reading this novel as she begins her years at Yale. She is between the time of her small town life and her ivy league education, where she transitions from the quiet girl who continuously volunteers for her community to the young, entitled woman who parties, under appreciates her position, and steal yachts on whims as soon as she faces real criticism from the world. 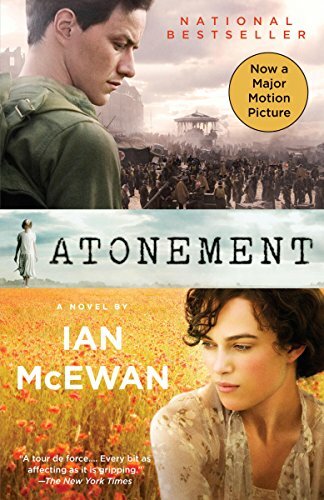 During this time, Rory is reading the heartbreaking tale of how a rich, naive young girl destroys the life of a young man because of her overactive imagination. Her position allows her word to be taken over that of a lowly servant boy, despite her young age. Not only that, her actions place her older sister in jeopardy between her entitled family and the low class man that she loves. 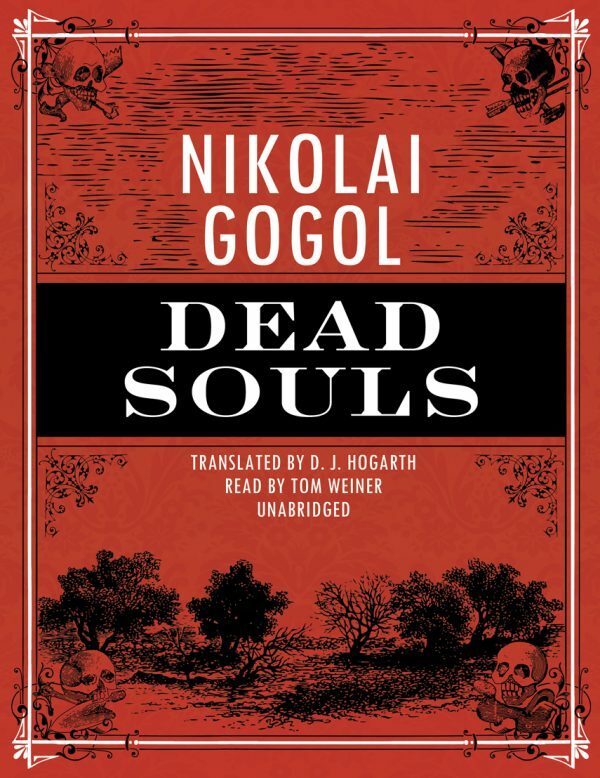 This novel illustrates how the two extreme sides of Rory’s world existed in 1870 London. A naive socialite and an intelligent prostitute’s lives are intertwined by the interests of the same man in an intricate world full of vivacious characters. One of Rory’s greatest influences was Christiane Amonpour, the international correspondent that inspired Rory’s own desire to be a journalist. Perhaps coincidentally, both Amonpour and Rory were influenced by professors that taught them Shakespeare. For Rory, that was Max Medina, who challenged her in unexpected ways, including giving her her first D on a paper. Amonpour, in an interview, similarly credits a Shakespearean professor for stretching her to deal with complex issues. While Rory dives deep into the works or Shakespeare, I’m inclined to favor his comedies, particularly when they are performed on stage. 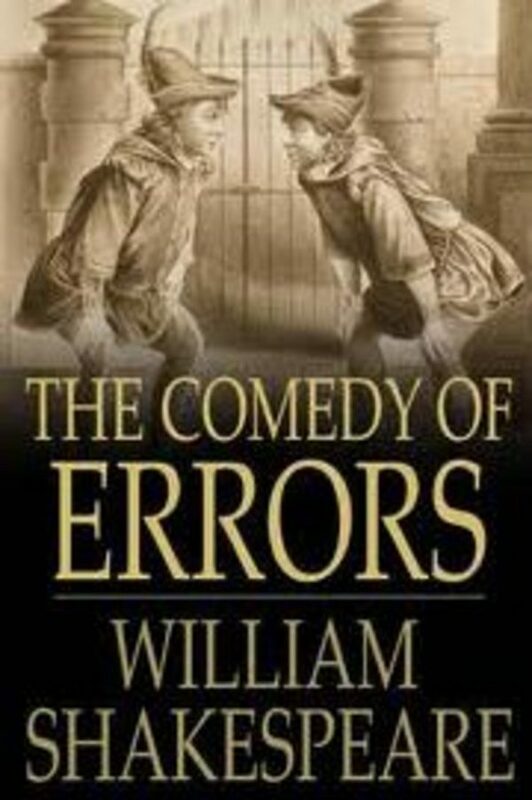 The Comedy of Errors is one of his earlier plays and relied a lot on slapstick comedy. 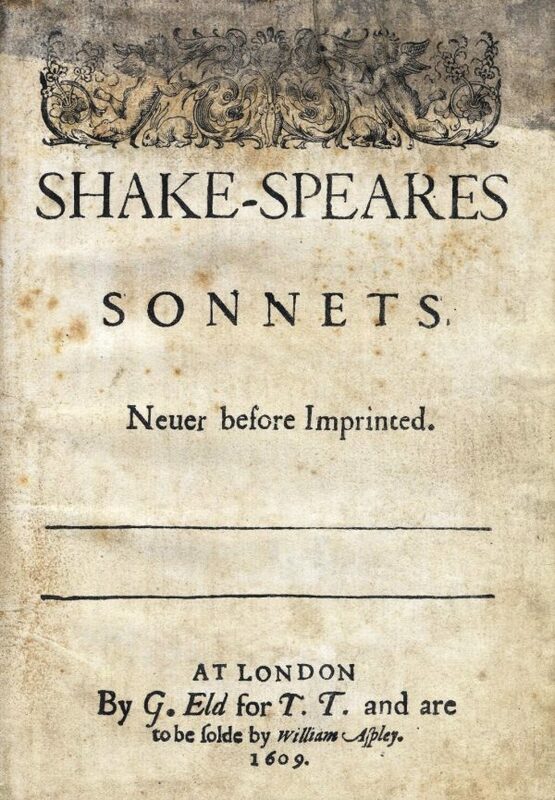 Diving into Shakespeare’s sonnets are always a good place to start for anyone in fear of Shakespeare. The thick language in small doses is much more manageable, and as Mr. Medina did not only speak passionately about love but was engaged with Lorelai, we may get a glimpse into his poetic language and deep emotion through reading some of the sonnets he taught to Rory. Rory’s love life is often complicated with her on and off relationships with Dean, Logan, and in some respects, Jess. We can often gain insights into her love life when viewed in conjunction with what she reads. We get a rare glimpse into Rory analyzing a text when she is in college reading Hemingway. While in discussion, she says, “Isn’t Jake’s impotence more about that generations loss of faith in love?” when in an argument with a fellow student, ignoring not only her classmates interpretation, but that of many critics. Her interpretation could be viewed in the light of her recent loss of love, as she recently broke up with Jess and was amid a dating dry spell. She seems blind or shut off to advancements from others, completely ignoring Marty’s obvious crush on her from earlier that same morning. Even Lorelai grills her on their relationship and she responds,“It’s not like that, he’s sweet.” Not moments after this interpretation when asked out on a date, she instinctively denies a request for dinner, saying later that their relationship is “a totally casual thing.” Her mother has to push her back into being open to dating. Perhaps reading this novel from Rory’s point of view could provide us with an interesting way to get absorbed into the text. 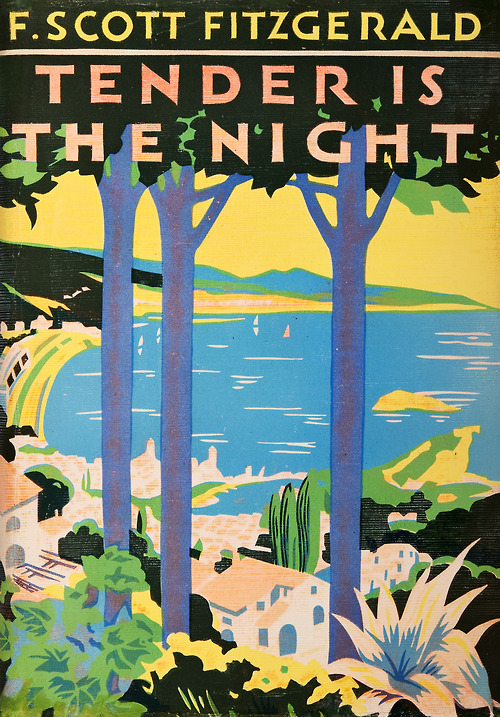 While we can’t be too sure how Rory viewed Fitzgerald’s works, reading this novel through her lens could add an interesting dynamic to the novel. Fitzgerald presents a rather warped view of love in this novel, and it could compare to the less than mature examples given to Rory by her mother. There are few times in which Rory lets us know which books she personally relates to, though her brief references can give us a clue into her character, and possibly, our own. Rory’s one reference to how she relates to this novel, “Just call me Ponyboy,” speaks volumes about her place at Chilton. 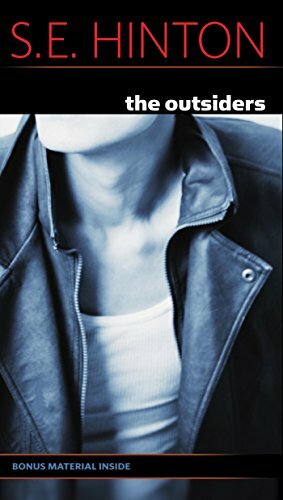 She, like Ponyboy, is an outcast, different from the shiny aspects of her high school life. 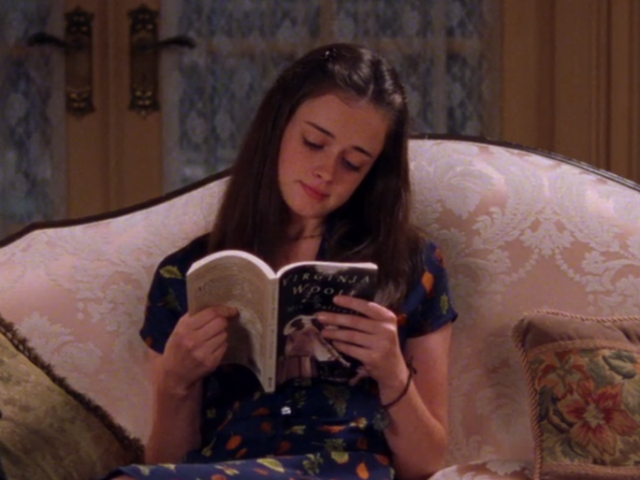 We don’t always get to know Rory’s opinion on the books she references, but Lorelai makes it clear that Rory thought Out of Africa was “amazing,” but it can’t be only because it takes place on a coffee plantation. Or can it? 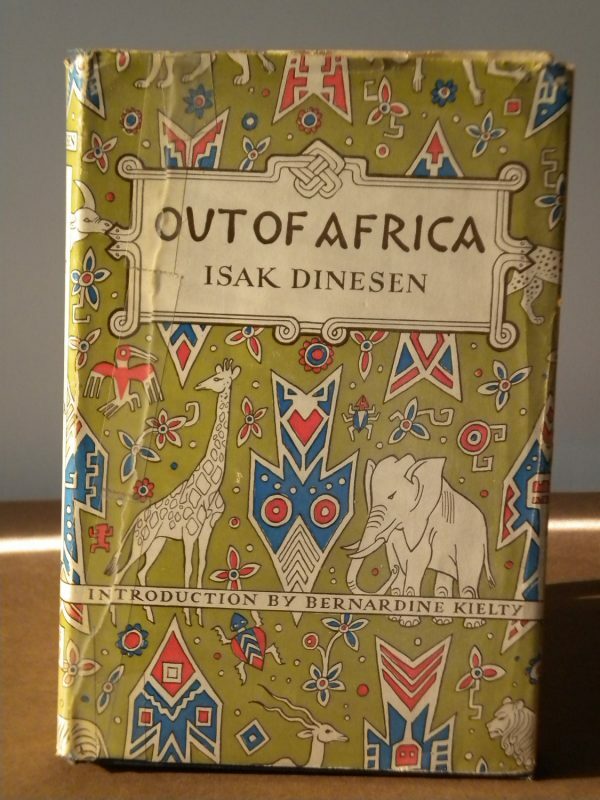 Recounting her years on her coffee plantation in Kenya, Dinesen gives a detailed account of her life.